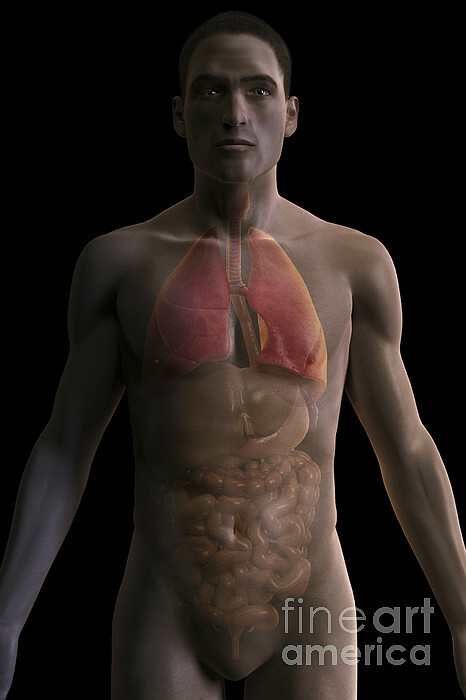 There are no comments for The Respiratory And Digestive Systems. Click here to post the first comment. 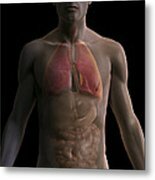 The internal organs of the upper body. 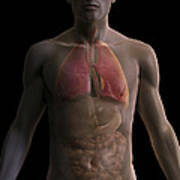 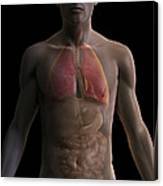 Organs of the respiratory and digestive systems are shown.